"Hitesh Shivani photography" - why this watermark on the precious memories of your lives? 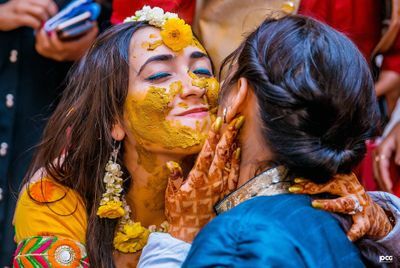 OUT OF THE BOX, THE EYE FOR THE UNSEEN and much more for you to unfold when our craving to capture those hidden emotions behind the smile of the to be bride hugging her mom one last time before beginning the journey of a woman with responsibilities become a frame. The curiosity to grasp those super exciting moments of the 16 shringaar for the man of her life and freeze them forever. The Keen urge of a Traveller who wanders with a thirst for new experiences are all on hold with us. The heart warming times of a baby out growing from the arms of their parents to balancing steps is made a movie for lifetime... These were few clues but more to unleash because we make sure to give you memories that always stand out of the box because the smile of our clients is the VISION of our team here. "An artist is not paid for labor, but for his vision". Hence, we begin with an idea and it becomes your story. Lenseyezia Productions is a framework of love and emotions that comes straight from the heart of two souls,who were once bestfriends now business partners,Akanksha & Arushi. Akanksha being a photographer and arushi being the whole business module manager. We shoot extremely powerful shots of emotions and laughter, cries and joy. For us each picture is an Art to Create. Join us by visiting our website and check us out. 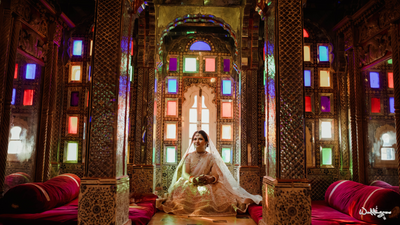 Having Shot four major international weddings in the US for the American, Chinese and Islamic Weddings, our work has taken us across 7 seas. If you like what we do and want to hire us for either your wedding or destination pre/post wedding shoots or anything that's candid enough, do get in touch with us. We Truly will be the Perfect Choice for your creative needs. I'm a Dilli guy, and usually nobody dies when I shoot. "Eye of Turtle " are making photographs to understand what our lives mean to us, photography is a way of feeling, of touching, of loving what you have caught on film is captured forever… It remembers little things, long after you have forgotten everything, taking an image, freezing a moment, reveals how rich reality truly is. Wedding is the purest sacrament for us then how could we miss any moment of it? So, come and let’s capture every single tic of your special day with Amrit Arora Photography. Love is a canvas, furnished by nature and embroidered by imagination. Money is not the criteria but our sole motive is to satisfy your thirst for perfection and love that you would taste through our work even after ages of your wedding. WE BELIEVE, that your wedding album should be self spoken piece of art that tells a story of love that after 10yrs from now, when you will look at it, it will still give you goosebumps, as your wedding day will give you now! Framing those super special moments of love and togetherness to cherish forever and pouring down all of them in a classy album is an cherry on the cake. Embrace the happiness and give us a chance to help you make your special day even more special. 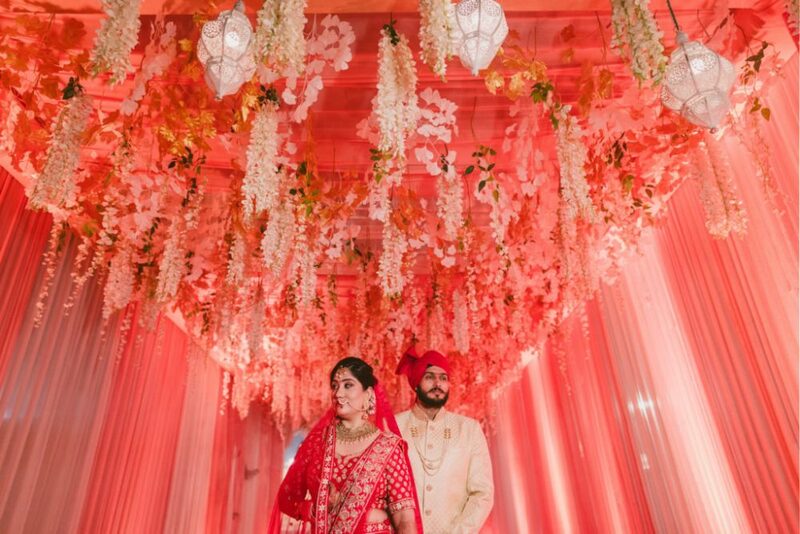 Weddingrams, led by Divyam Ramji Mehrotra, is an ensemble of highly spirited and talented visual storytellers, dedicated to carefully curating your most precious memories. 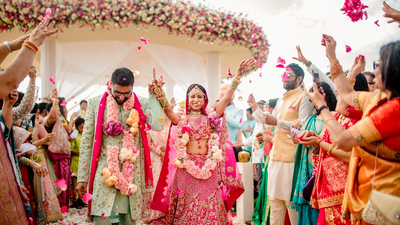 From having covered weddings in the mystical palace city of Udaipur, the colorful landscape of Jaipur, the unfazed wilderness of Jim Corbett to the jazzy beach sides of Bangkok, they have mastered the genre of destination wedding photography. They re-invented the way weddings had been covered traditionally, and take great pride in that. It was at a time when brides and grooms realized that there is always more to weddings than what meets the eye. 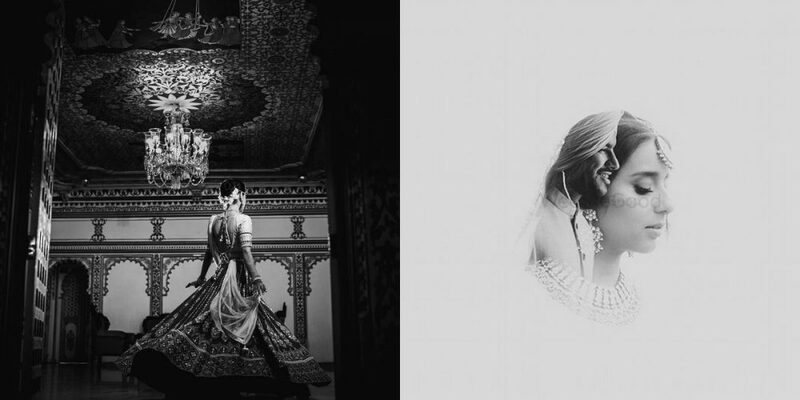 Thus the concept of pre-wedding photoshoots and wedding films came into being. 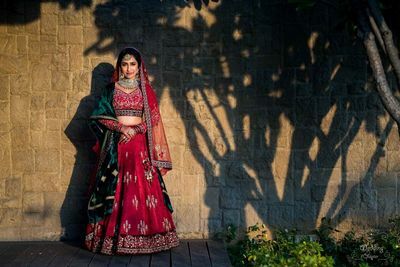 At Weddingrams, the team has not only photographed couples against spectacular backdrops of Ladakh, Srinagar, Thailand etc. but have also been extremely successful in capturing endearing moments and sparkling chemistry between the couples, even in the most modest of spaces. What’s more! Seasoned professionals at Weddingrams carry over a decade of experience in cinematography. We know that choosing someone to capture the most precious moments on the biggest day of your lives is a daunting task. We understand what it truly means to you. That's why, we capture memories that you can cherish for a lifetime, and years on when you look at them, those beautiful memories will still feel like it was yesterday. 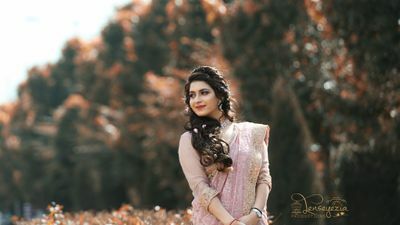 How to choose the best wedding photographer in Gurgaon? Firstly, we recommend you to browse through various photographers’ profiles and find that particular style of photography that brings out the best in you. 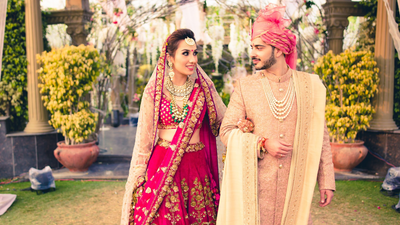 You could make use of the best wedding photographers in Gurgaon based on user ratings and reviews. 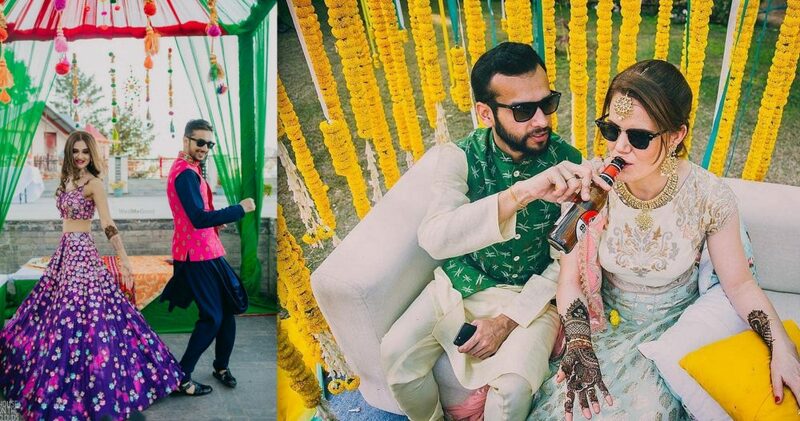 Or, choose from the complete list of candid photographers in Gurgaon, pick the budget and speciality preference. Check their profiles for pricing and reviews and of course, their work (albums and portfolio). Now that you have shortlisted a bunch of photographers, it might be difficult but try to meet with the photographers before you book them for your wedding. Speak to your photographer and tell them what you are looking for. Finally, have a brief talk with how many ceremonies your photographer should shoot. Do you want him to focus on just the wedding and reception? 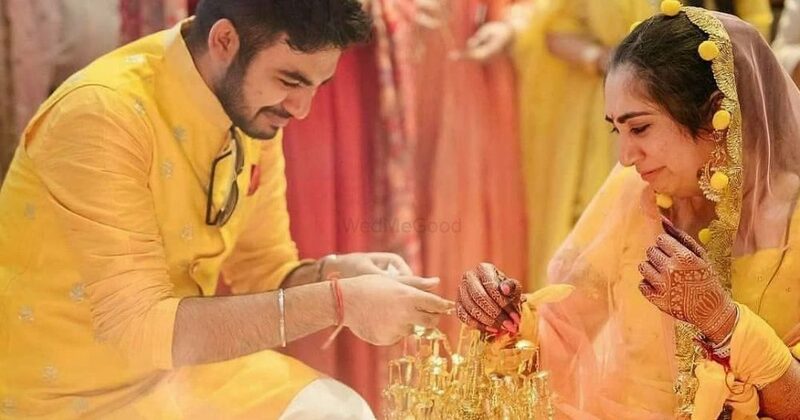 You could opt for a lesser known candid photographer for the smaller functions and save the more expensive ones for the wedding and reception. 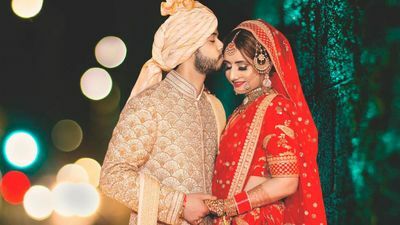 WedMeGood’s vendors list has a handpicked and featured category, where only high quality photographers are listed based on their work quality, with rating, reviews and pricing packages. Genuine reviews by users help you make the right decision. What are the services offered in wedding photography? The services offered will be displayed in the photographer’s profile. Usually it is a full day’s attendance, from pre-wedding preparation to the reception, and photographers are on hand, all day, to capture the key wedding moments. Typically from a full wedding day, around 400 to 600 images are edited and presented ready to display in your wedding album. Depending on your location there may be additional travel and accommodation fee. 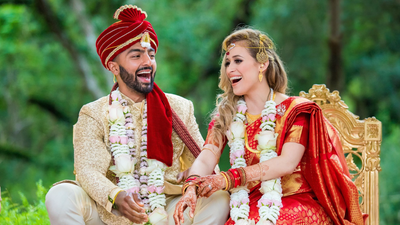 Few photographers arrange for a large HD wide screen display of fully edited wedding photographs during your evening reception, allowing evening guests a chance to view the key moments of the wedding day. And an album package is delivered within a certain time after the wedding. Usually, their terms are mentioned in their profiles. But you could always contact the photographer, asking if it’s a part of their package. Otherwise, you would have to hire a separate photographer for a pre-wedding shoot. We advise you to stick to the same photographer throughout so that similar pictures and poses aren’t being clicked over and again. A single and stable photographer would know how to bring out the best in you, as he works with you. Difference between candid and traditional photography. Candid wedding photography involves taking pictures of people who are unaware that they are having their pictures taken. The photographer is always on a FLY – simply capturing the scene without actively altering the scene by giving direction to the people in the photo. 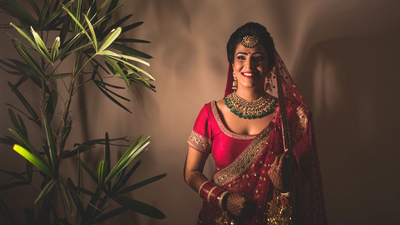 Traditional photography is the style of photography which we all have witnessed over the past few years, where you have photographers approaching you on regular intervals at a wedding asking “LOOK HERE, SMILE PLEASE”! By now, you know the difference between the two, so depending upon your need & budget, you can hire one. However no matter what are the functions, candid moments can always be captured all the times. I am confused whom to choose, can you help? 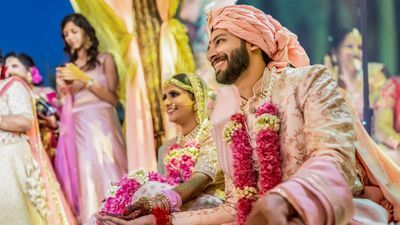 At WedMeGood, we have the WMG genie service where we send recommendations to users and help them decide and negotiate the rates to get them the best deals from their selected photographers for their weddings in Gurgaon! We hired Manoj Kagra as our official photographer. He had clicked our pre -wedding and all wedding functions, was an awesome experience.